Cameron Mitchell Restaurants (CMR) celebrates a major milestone this week and we would like to say “thank you” to the central Ohio community who has been by our side for the past 25 years cheering us on. What a great ride it has been! 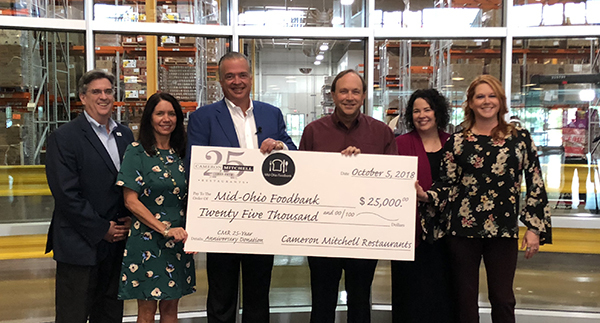 To mark the 25th anniversary of Cameron’s flagship restaurant, Cameron’s American Bistro, we are making a $25,000 donation to the Mid-Ohio Foodbank and distributing 1,000 boxed lunches to Serving Our Neighbors (SON) Ministries and the Homeless Families Foundation on October 5. In addition, CMR associates will gather together to help those in need by preparing hot meals for the residents of LSS Faith Mission for breakfast. We will then head to Faith on 8th for lunch and end our day at LSS Faith Mission and the YMCA Van Buren Shelter providing meals for dinner. CMR is proud to give back to the community that has embraced our company for the past 25 years provided the foundation for thousands of our associates to build meaningful and rewarding hospitality careers. 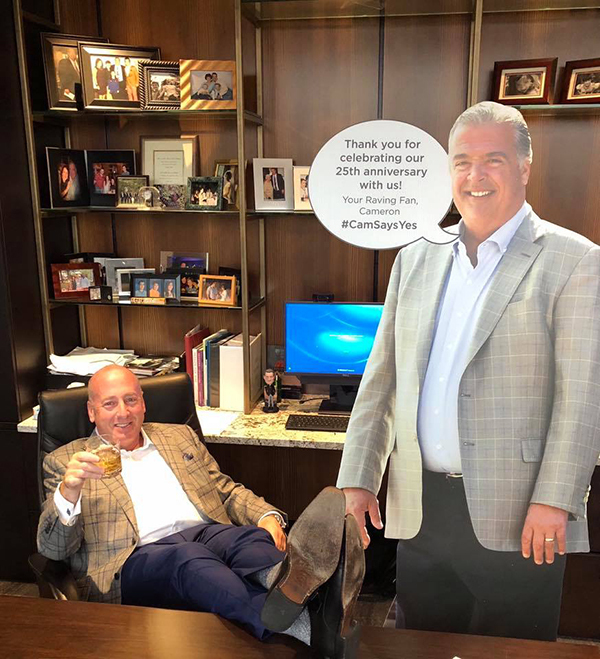 To say “thank you” to team members who work each day to deliver genuine hospitality to our guests, CMR kicked off its 25th anniversary celebration by closing all central Ohio CMR restaurants early on September 30 so that all associates would be able to attend an anniversary party. In a Willy Wonka-esque move, CMR also is offering a $25,000 associate giveaway during the month of October where associates will receive candy bars with silver tickets valued at $1, $50 or $100. 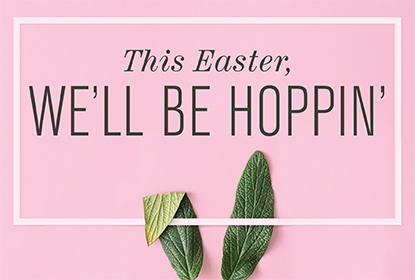 Our loyal online subscribers also will be able to get in on the celebration. We are providing a special offer to all current email subscribers, so check your inbox on October 5. In addition, guests who dine with us on October 5 will receive a milkshake cookie as a tribute to the company’s icon, a milkshake, which underscores CMR’s guiding principle: “yes is the answer. What’s the question?” Learn more about Cameron’s signature milkshake story. Don’t forget to take a selfie with a life-size cardboard cutout of Cameron for a chance to win dinner for a year. Use the hashtag #Camsaysyes. 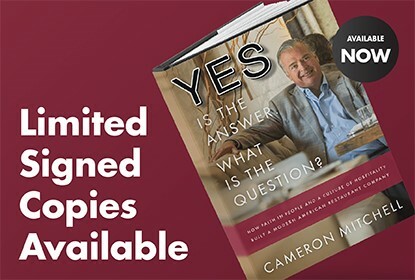 Cameron, a visionary in the restaurant industry, will share his story this fall with the release of his new book Yes is the Answer. What is the Question?, available November 13. Pre-orders can be purchased at www.YesIstheAnswerBook.com. Cameron will be signing books at the Barnes & Noble at Easton Town Center in Columbus, Ohio at 6:00 p.m. on November 13. We will see you there!